The Sri Sai Institute of Ayurvedic Research and Medicine was established in 2017 by the Shri Sai Gramothan Samiti. The college has been approved by CCIM Govt. 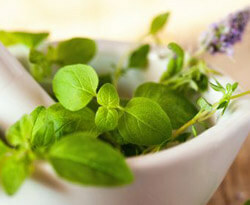 of India(AYUSH) and affiliated to the MP Health Science University. Sri Sai Institute Ayurvedic Research & Medicine providing quality education to produce a generation of efficient and professional doctors. Mansarovar Group of Institutions run by Sri Sai Gramothan Samiti one of the finest and most prestigious educational group in Bhopal (Madhya Pradesh). The institution came into existence in the year 1995 with the sole purpose of startiong first grade institutions. It intended to cater the needs of those who aspired for education in all the domains. The institution came into existence in the year 1995 with the sole purpose of startiong first grade institutions. It intended to cater the needs of those who aspired for education in all the domains. The Sri Sai Institute of Ayurvedic Research and Medicine has been operational since 2017 and has been treating patients with various types of ailments. The hospital is a fully equipped 100 bed facility with staff with decades of experience. We offer various treatments with personal care to all our patients. Shalya Tantra is an old art of essentially Barber/Surgeon techniques like lancing boils, and setting bones. Fissures, fistulae, abscess, boils, leech blood letting, and simple fracture splintage. 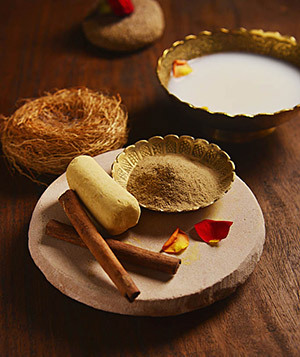 It provides the principles of Ayurvedic pharmacognosy and pharmacology with a special focus on identification of controversial drugs, adulterants and substitutes used in Ayurvedic practice. Kaumarabhritya is a branch of Ayurveda that deals with the diagnosis and treatment of diseases related to Pregnancy, childbirth (delivery) and diseases of children (Pediatrics). Do you believe in the alternative forms of healing? If yes, then you could become an Ayurvedic doctor as traditional medicine is now becoming a way of life for most people who are bored of popping pills with side effects. We offer various treatments with personal care to all our patients. Dr. Utkarsh Tiwari and Dr.Vidhatri Tiwari from Mansarovar dental college took a lecture at Semmelweis Medical College, Hungary. Dr.Utkarsh Tiwari and Dr.Vidhatri Tiwari from Mansarovar dental college took a lecture at Semmelweis Medical College, Hungary.